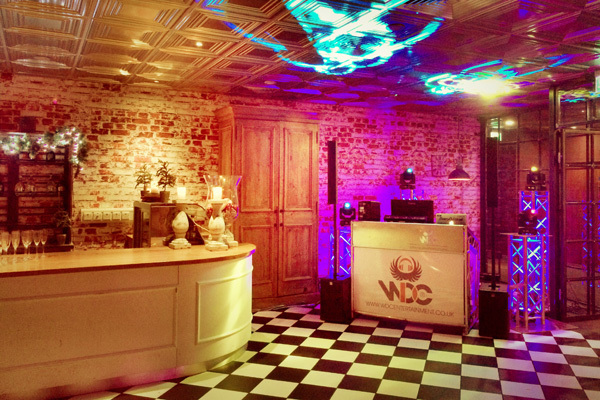 WDC - providing professional Mobile DJs in London. 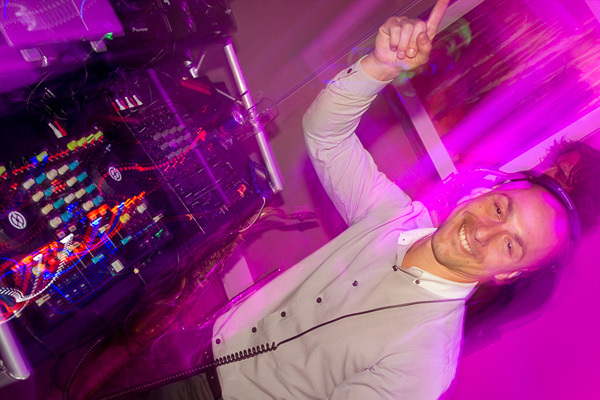 Looking for a mobile DJ in London? 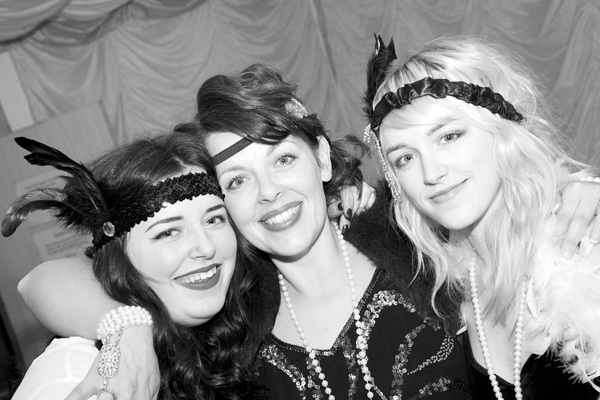 WDC are a specialist agency providing mobile DJs and mobile disco services in and around the London area. Dom was really organised, sorting set lists, checking tracks with me, confirming timings etc. It was really refreshing when I was running around chasing other suppliers to have someone chasing me! I was 100% confident that Dom would deliver and we weren't disappointed.